A celebration of a milestone and a great party happen because of lots of work planning the event and choosing the right vendors from the venue to the caterer, the décor and the party animators and music. Always nice to record the final efforts from a visual standpoint and to capture both the scene and the key events without fail…. The tired sales cliché when you are talking about the importance of capturing events is that “photos are all you are left with once an event is over”… It`s true. Feel free to ask us for advice…we have been in the business for over 40 years and have seen it all. To tell the truth, we have shot fashion in the Caribbean, photojournalism in the Arctic and weddings in NYC. We had never been to Boldt Castle, but these are our images of a recent wedding that we covered for a Toronto couple…enjoy. One of our more colorful weddings from last fall. Tim and I tried a few different things on this one at Lac Leamy…great spot for shooting in all weather. We loved this location in Ottawa`s west end. Pinhey Estate features water, greenery and old stone ruins of one of the first estates in the Ottawa Valley. Tim shot this candid coverage of a wedding at a cool location in Ottawa near Lebreton flats. Ottawa City Hall Wedding with an outdoor shoot at the National Gallery. Ottawa City Hall is a good challenge, but luckily the couple were keen to take advantage of a great day and the wonderful site at the National Gallery. Canadian Aviation and Space Museum Wedding. Tim from our studio captured this wedding at one of the coolest venues in Ottawa, the Canadian Aviation and Space Museum. Great couple…super location…and a photographer with a eye for detail. What more could you ask for…. Rainy Ottawa wedding this spring by Tim. Tim and I shot this wedding during one of the rainiest wedding seasons in Ottawa. 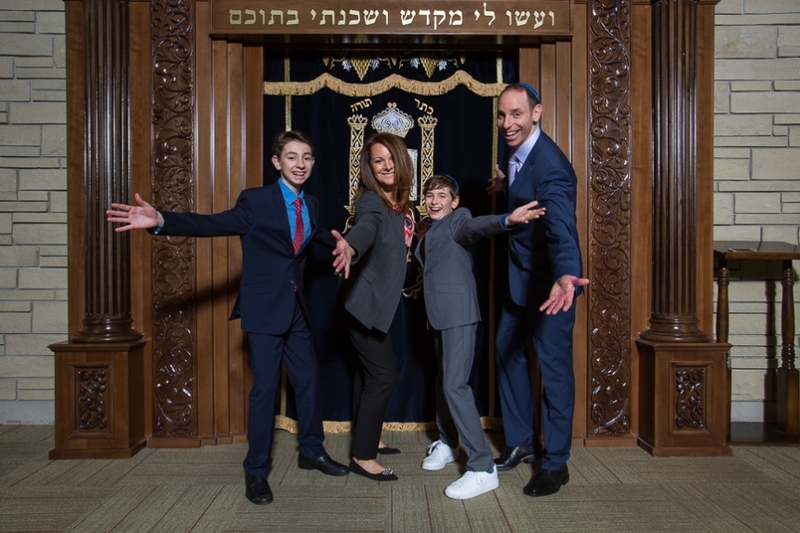 Ottawa Bar Mitzvah Photography. /// LoneStar Ranch. 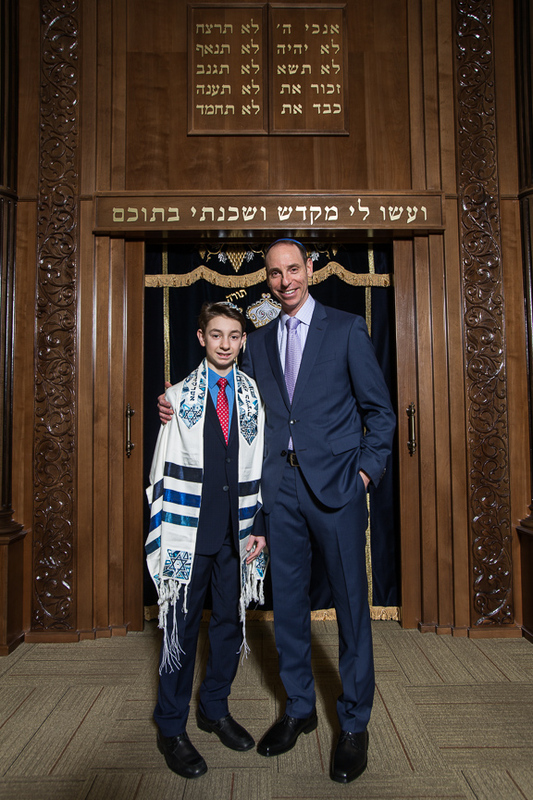 This recent Ottawa Bar Mitzvah was a nice mix of contrasts from the beautiful new Ottawa Torah Centre to the rustic LoneStar Ranch in Ottawa west. 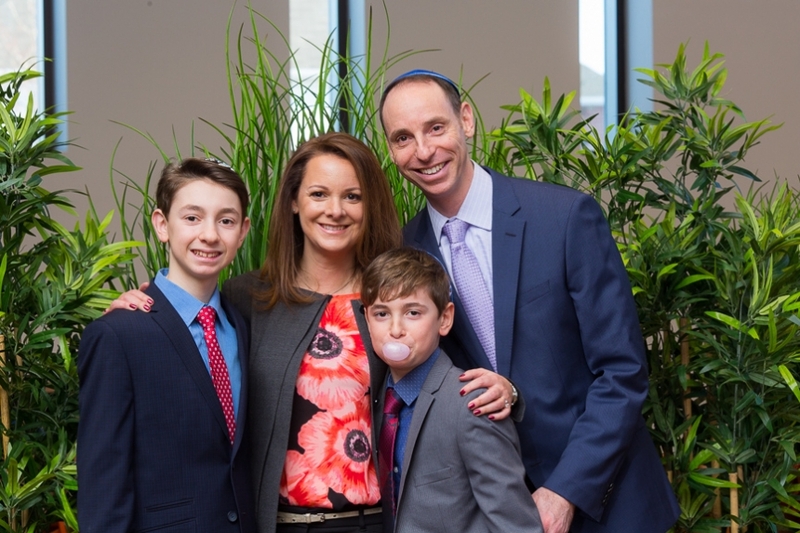 With guests from across Canada and even all the way from Israel, the event was a joyful mixture of solemn age old ceremony with a modern Ottawa Valley twist. A rainy spring in Ottawa didn`t stop us from capturing this couple in portraits right inside Church of the Blessed Sacrament in the Glebe. Then, off Tim and I went to NEXT restaurant for an intimate party. We get a lot of calls asking about everything from wedding planners to reception halls and having photographed well over 1,000 weddings in our time, we have a better handle than most of how to plan your day. We are, simply, the longest standing studio in Ottawa..trusted by couples for over 40 years and still on top of our game.